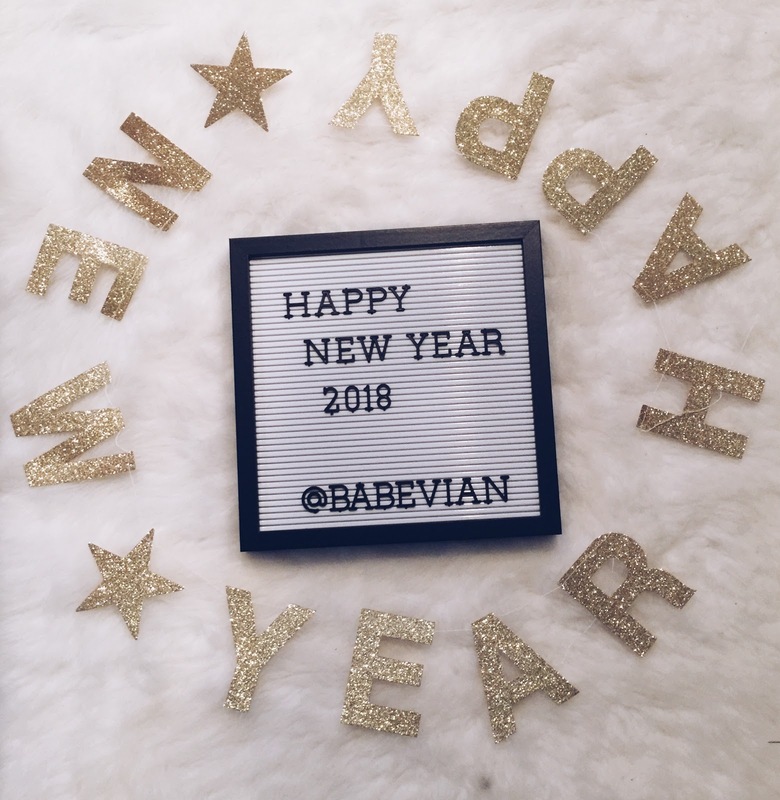 Happy New Year everyone!!! I hope you had a wonderful holiday! 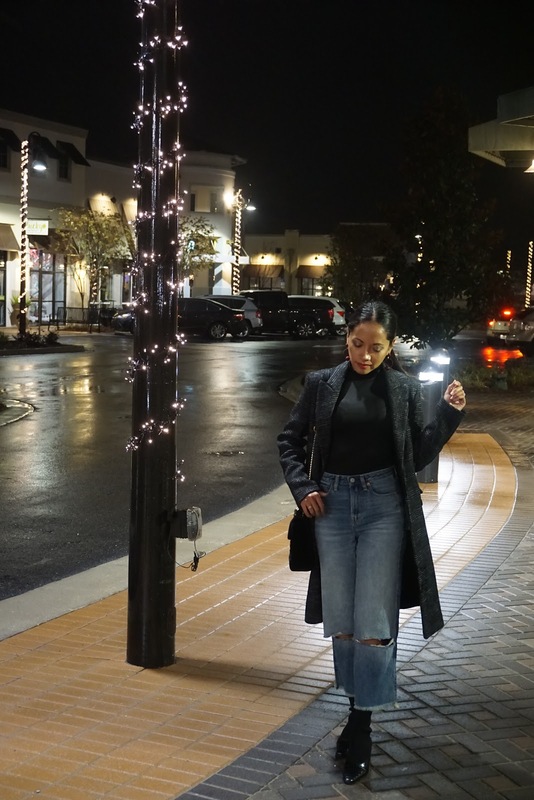 It was cold and rainy on New Year's Eve so i opt for some comfy wide-leg jeans and warm checked coat. I put the product link below and they are all on sale right now and Abercrombie is currently having an additional 30% on all clearance items! Thank you for reading my blog post! And i hope that you like the outfit posted! Have a nice, warm relaxing weekend!